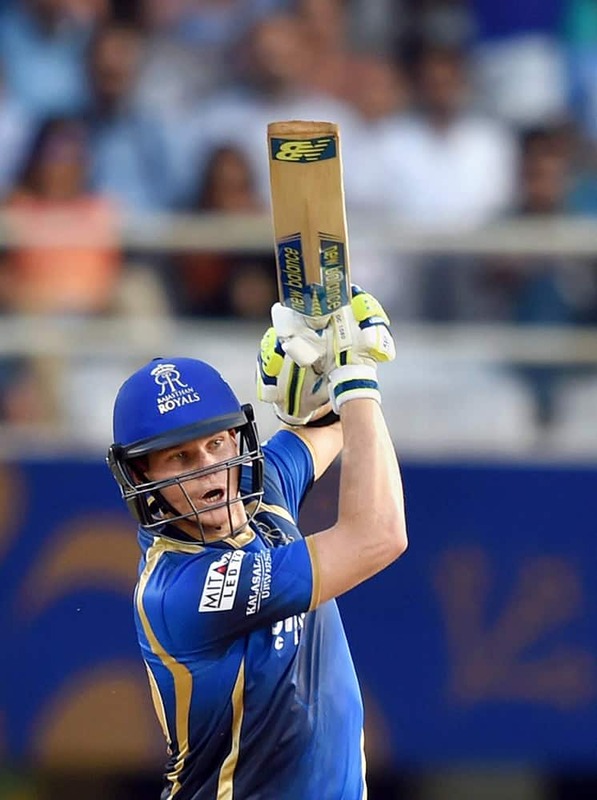 Rajasthan Royals player Steve Smith looses his wicket during an IPL match in Mumbai. 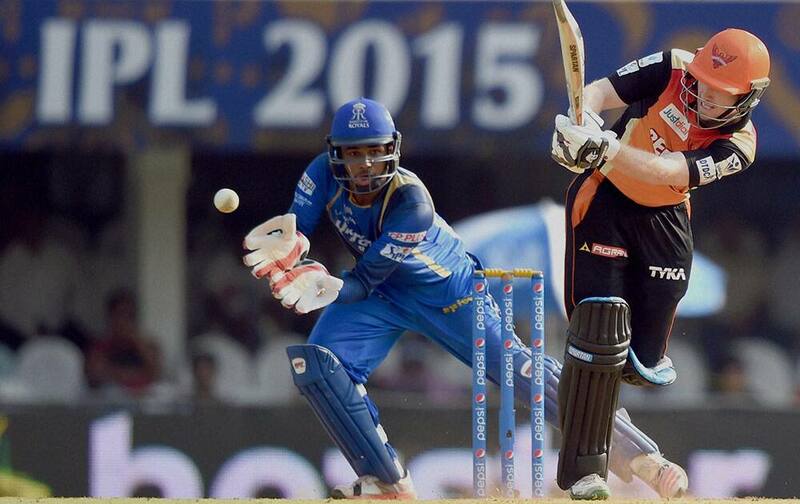 Rajasthan Royals player Steve Smith plays a shot during the IPL match against SRH in Mumbai. 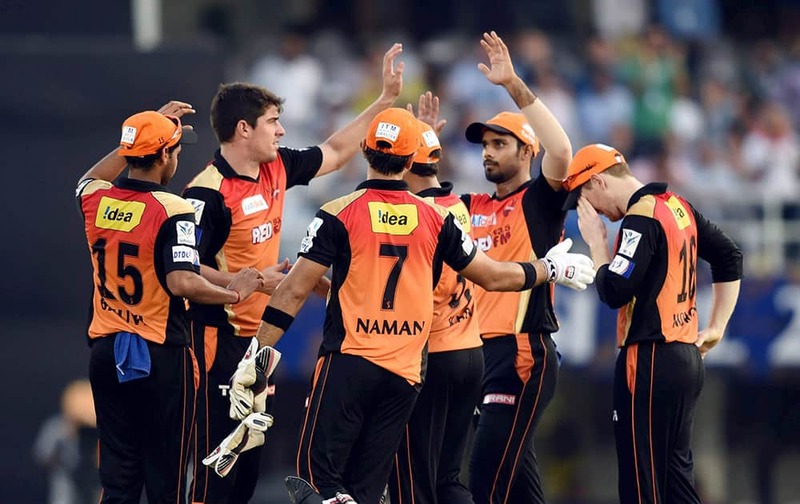 Sunrisers Hyderabad players celebrate the wicket of RRs Karun Nair during their IPL match in Mumbai. 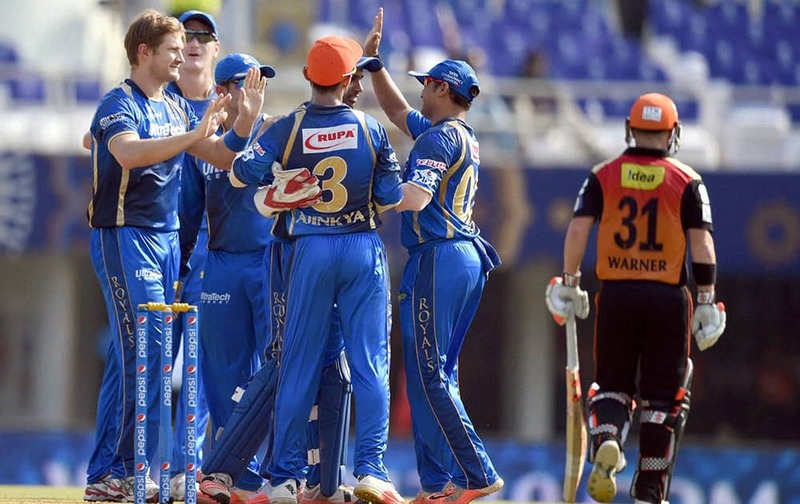 Rajasthan Royals players celebrate the wicket of SRHs David Warner during their IPL match in Mumbai. 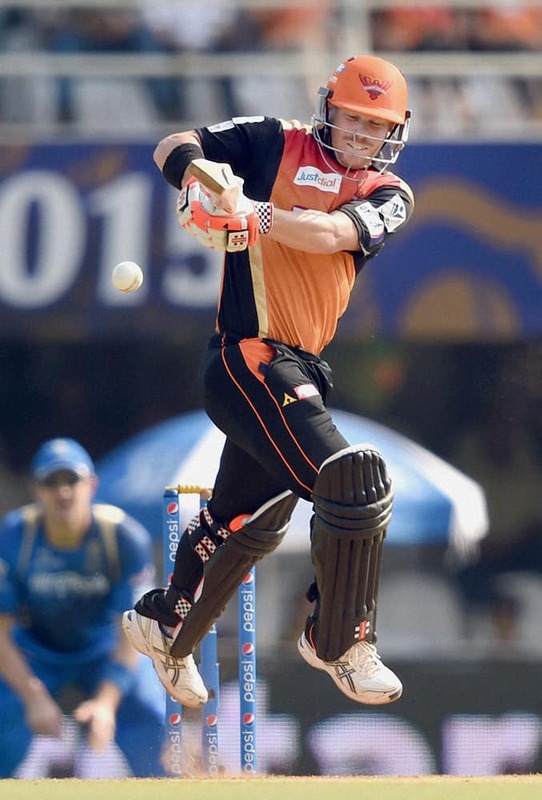 Sunrisers Hyderabad player Eoin Morgan plays a shot during their IPL match against Rajasthan Royals in Mumbai. 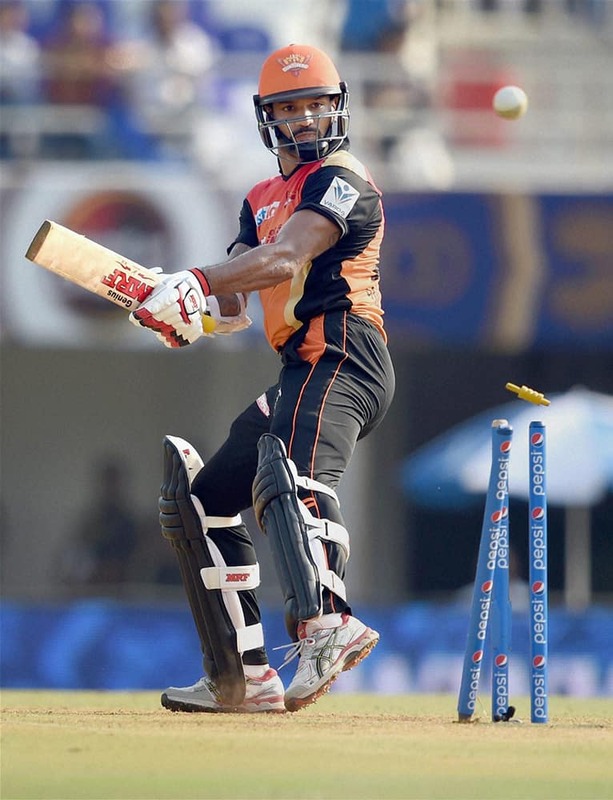 Sunrisers Hyderabad player Shikhar Dhawan is bowled out during their IPL match against Rajasthan Royals in Mumbai. 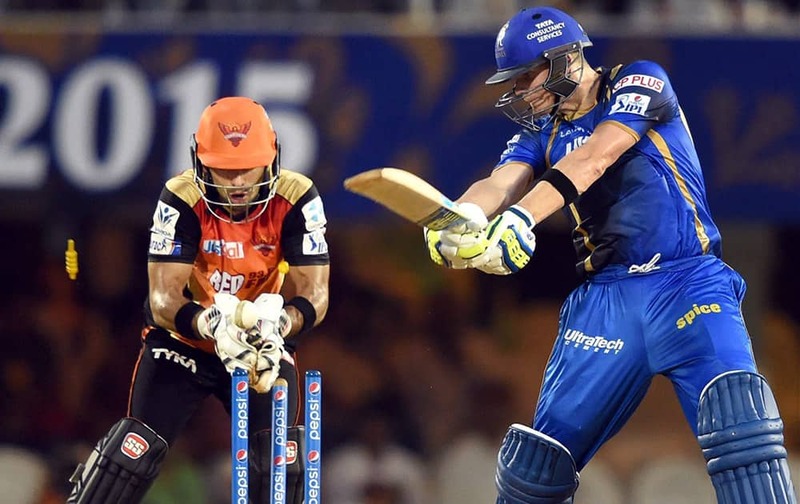 Rajasthan Royals player Shane Watson bowls during IPL match against SRH in Mumbai. 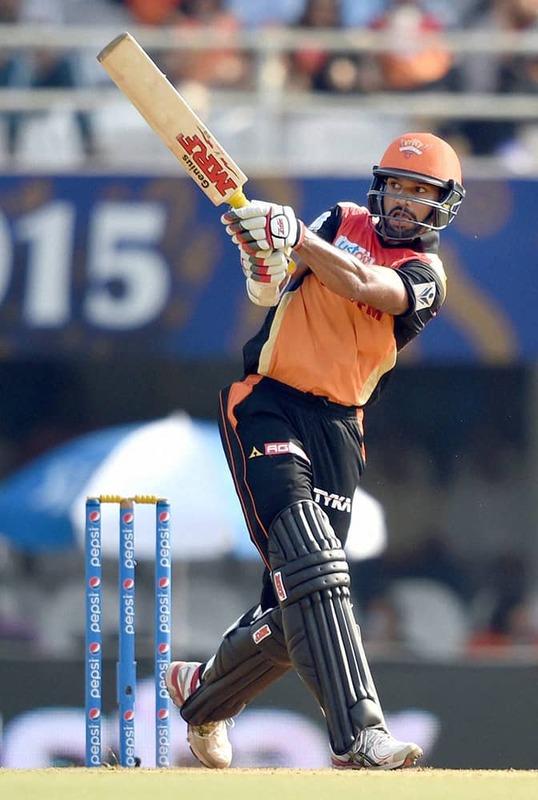 Sunrisers Hyderabad player David Warner plays a shot during their IPL match against Rajastha Royals in Mumbai.